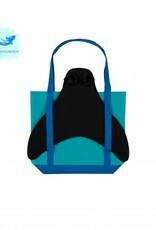 Because of the special shape of the fin, it is difficult to carry when you go to the pool. 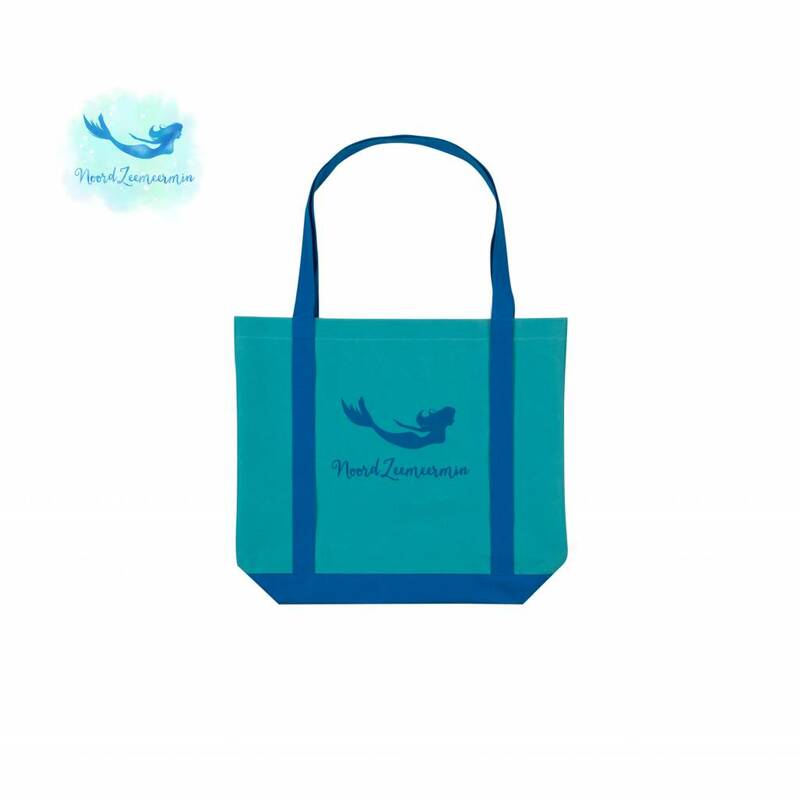 NoordZeemeermin has developed a handy bag for this. 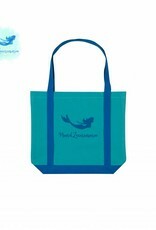 The bag is water repellent so you can easily take your wet mermaid tail and towel back home. 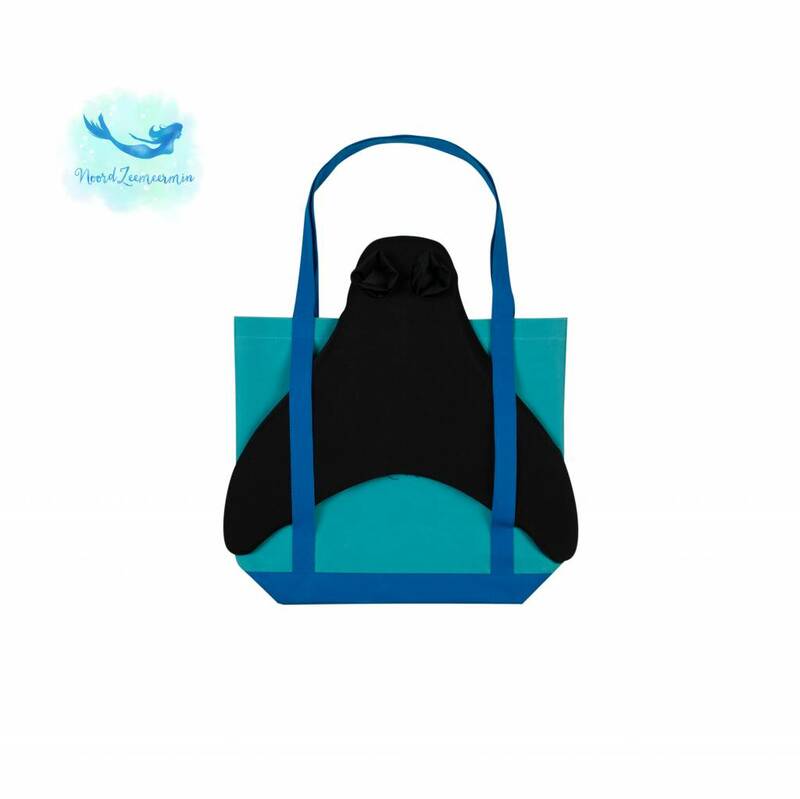 On the outside there is a convenient space where you can easily hang your fin. Pay attention! 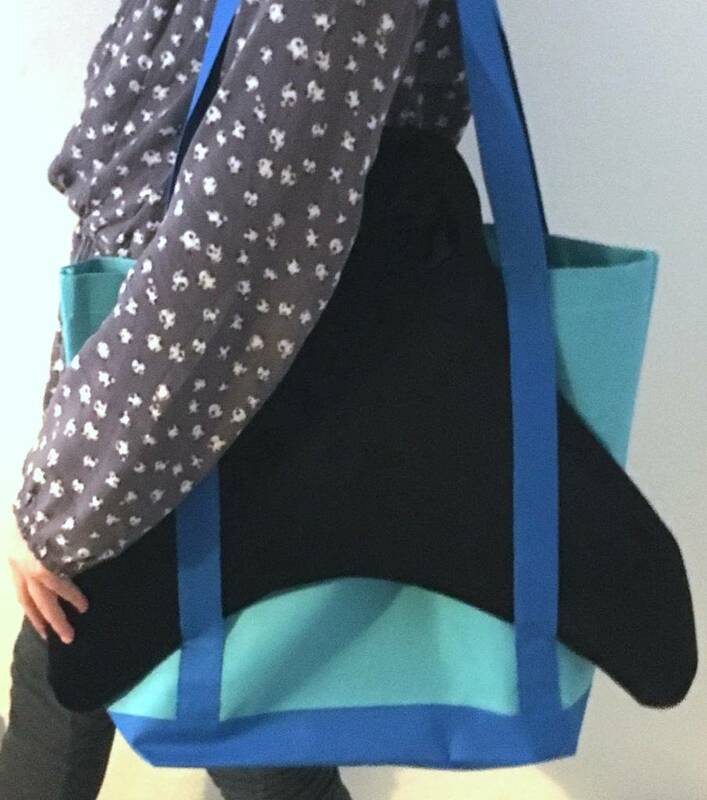 the fin does not fit in the bag itself but you hang it on the outside, like on the photo. Not suitable for the large fin. 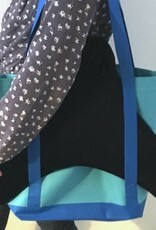 With this bag you are completely ready to go ! !